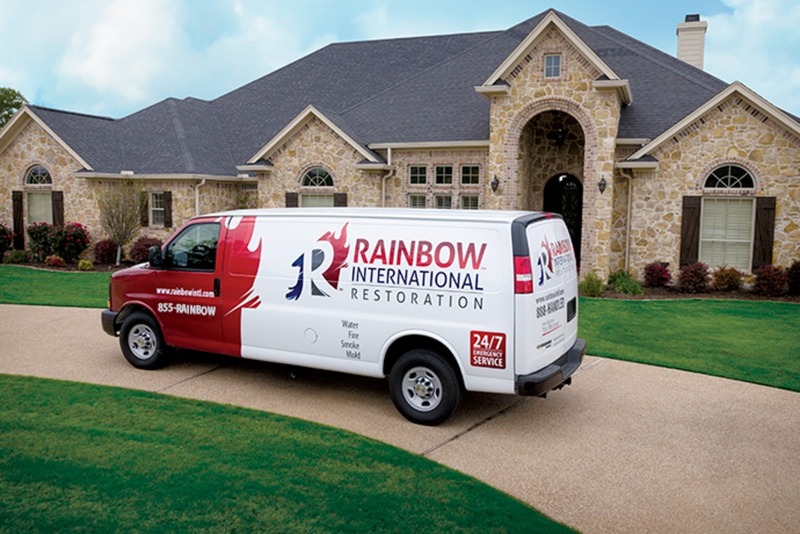 The Restoration Technician delivers the emergency services to customers in time of needs. 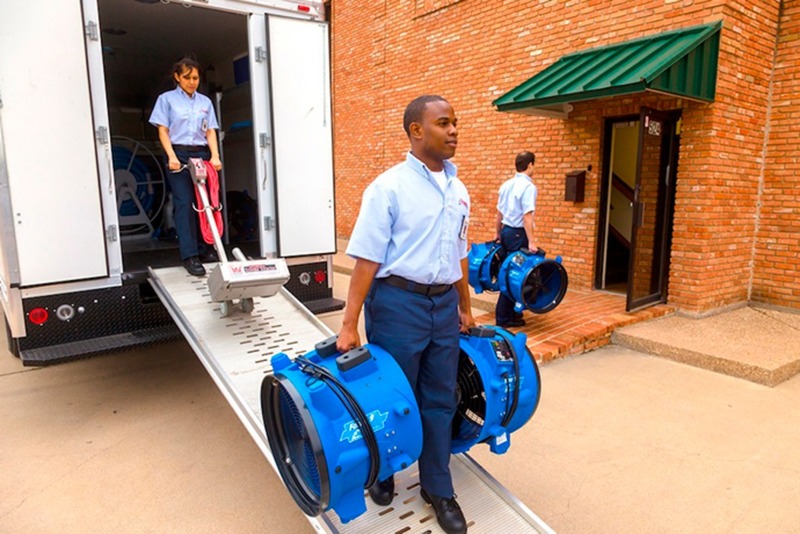 These services include fire, smoke, water, and mold restoration. Our people are detail oriented and have the highest concern for customer's satisfaction. They are the best trained people in the business. You must be dedicated to delivering the highest level of customer service to be qualified. To be successful, you must know how to be efficient with your time. This position has incentives with potential earnings of $40,000 - $50,000 per year. This positions requires you to be on a rotational on call schedule. Drive a company vehicle to customer locations. Load and unload equipment and supplies from the vehicle to the work site. Must be a self-starter, love working with people, clean cut, professional, detail oriented, goal oriented, independent, possess a strong work ethic and have a desire to be the best. Must be able to regularly lift and/or move up to 75 pounds (Furniture). You must have mid-level computer skills, have a functional understanding of PDA’s (Smart Phones), email, and have aptitude for learning new technology and software easily. You must be able to pass a criminal background check, have a good driving record, and pass pre-employment and random drug screenings. Previous experience will be given top consideration, but is not necessary to apply. We will train the right person. We are actively hiring for this position - Apply today and our hiring manager will follow up!